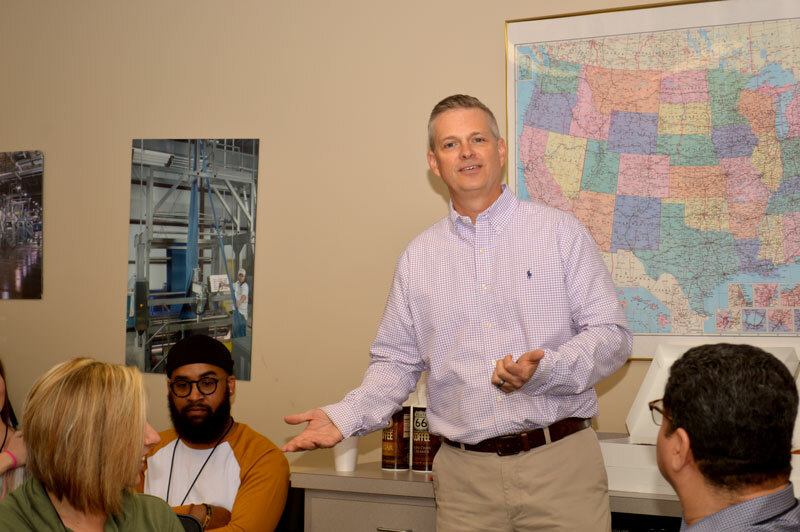 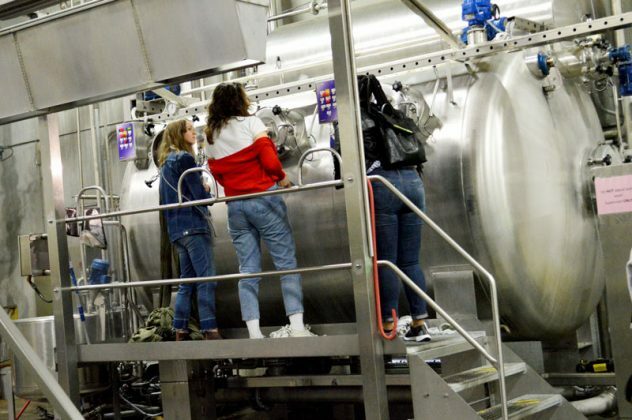 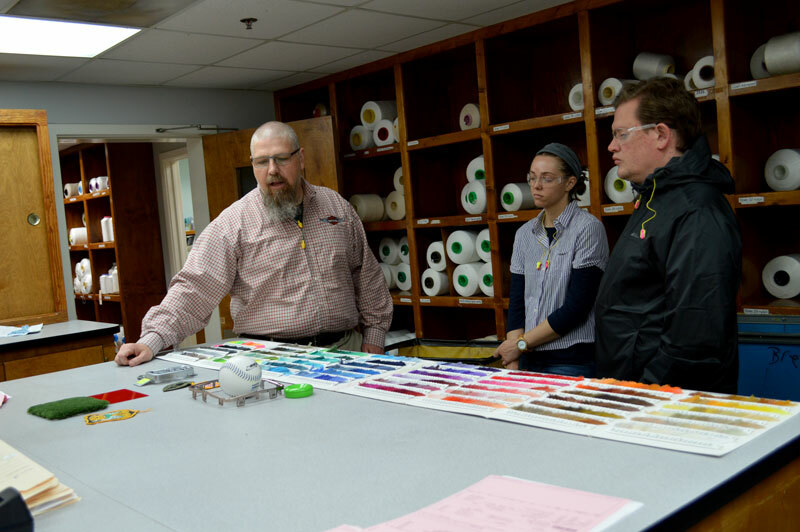 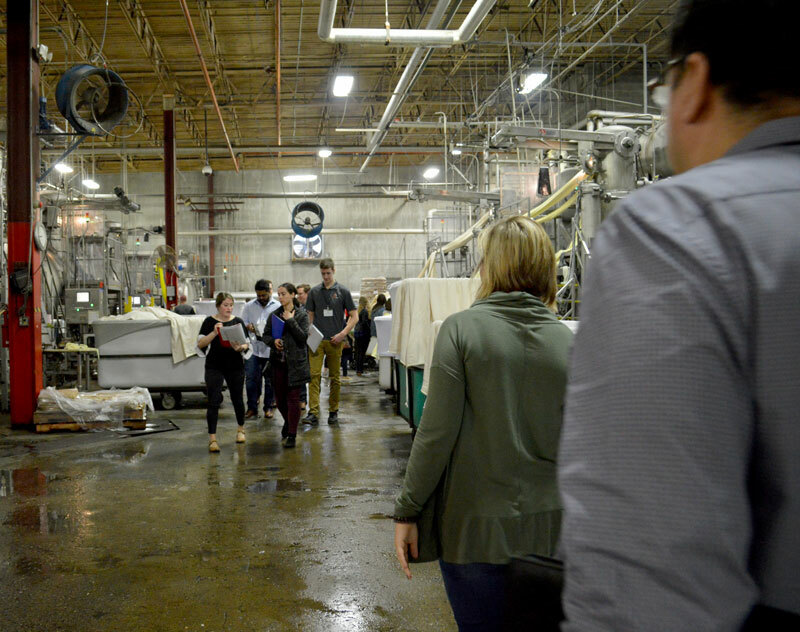 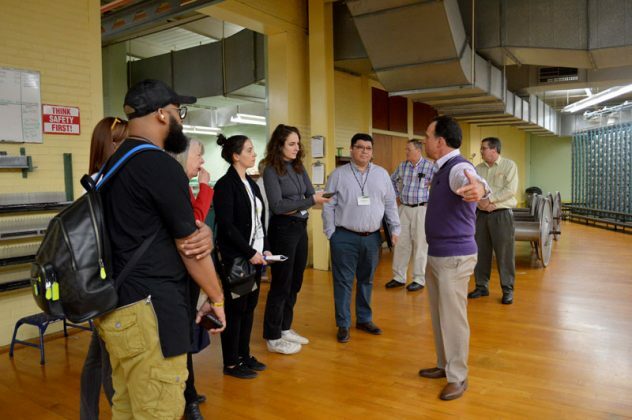 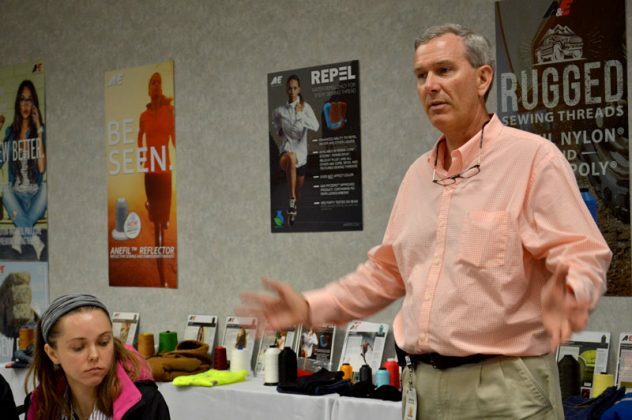 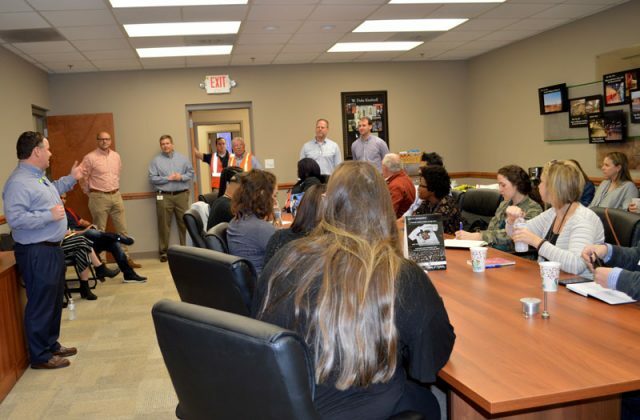 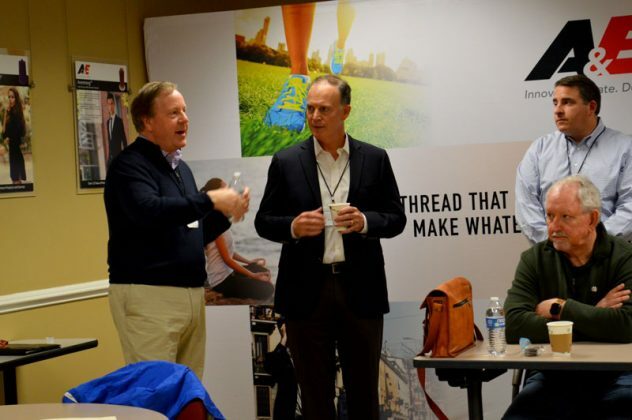 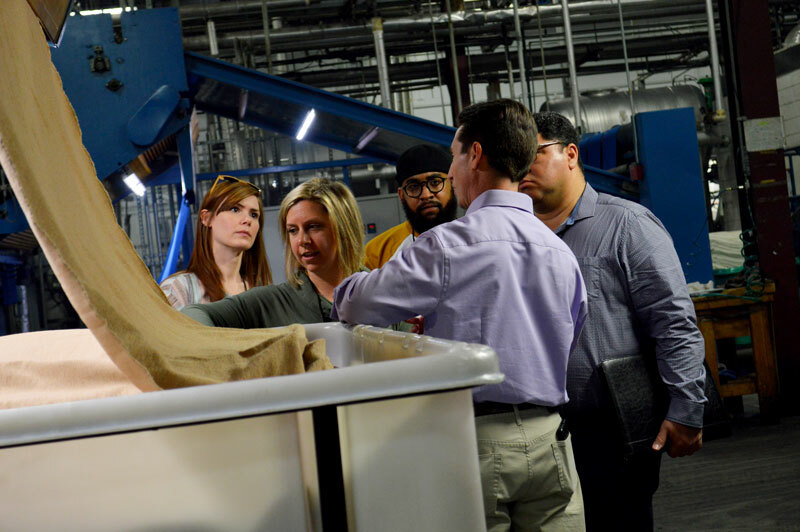 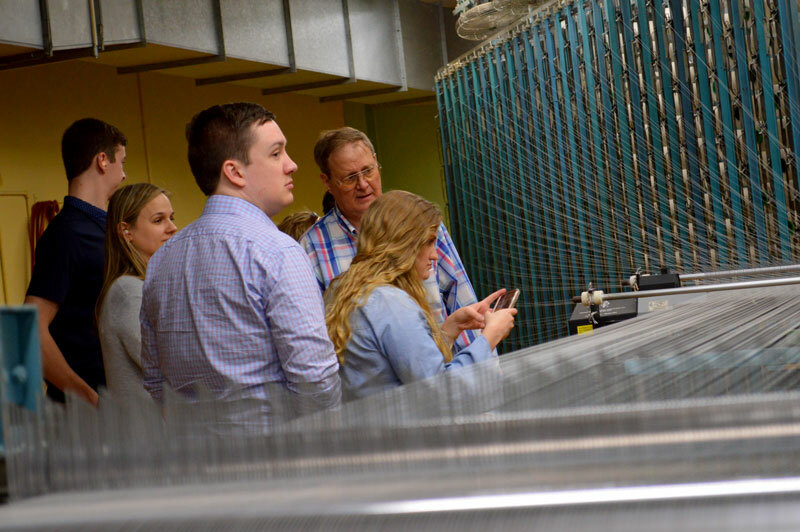 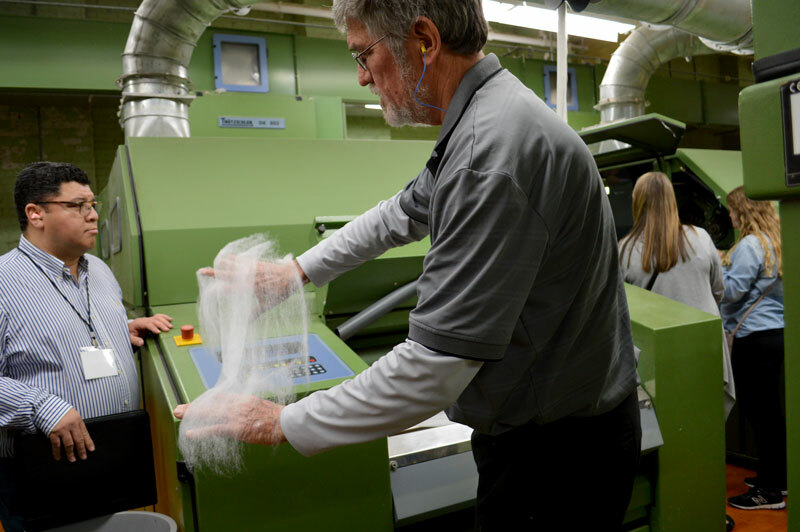 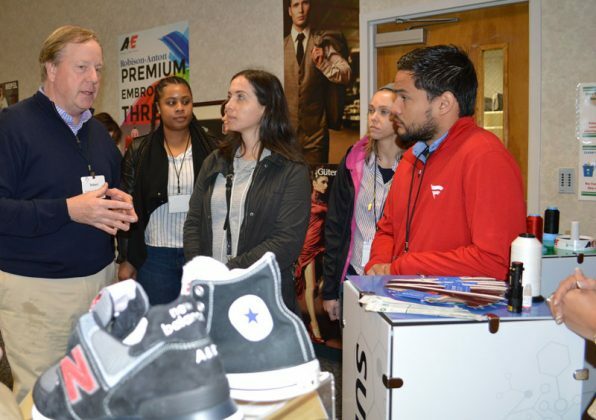 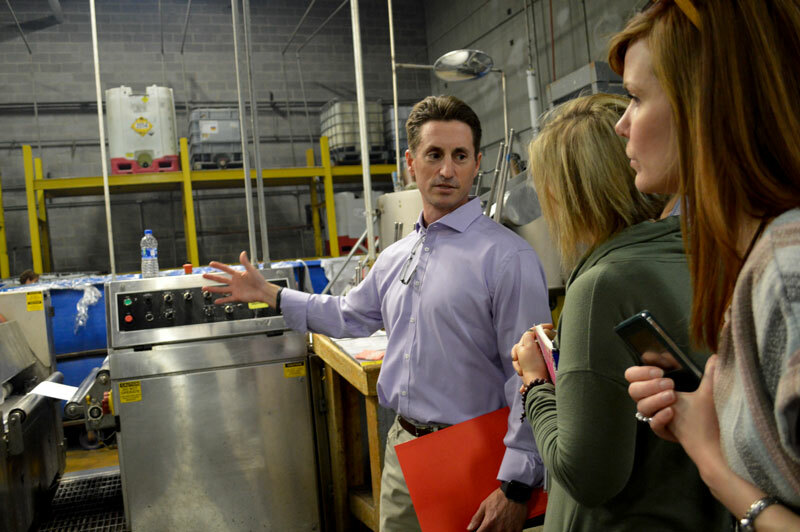 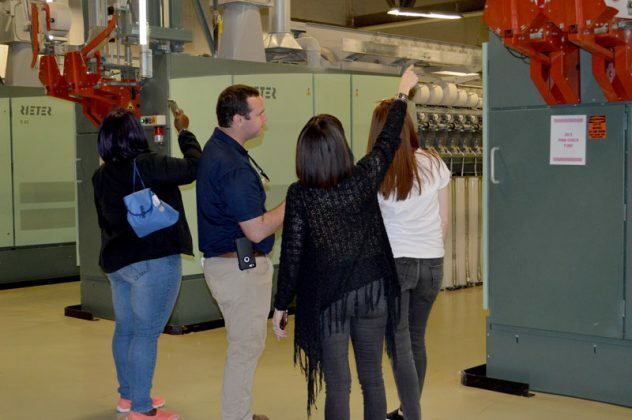 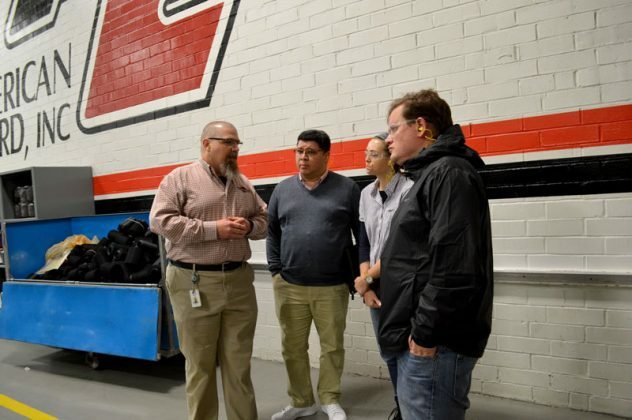 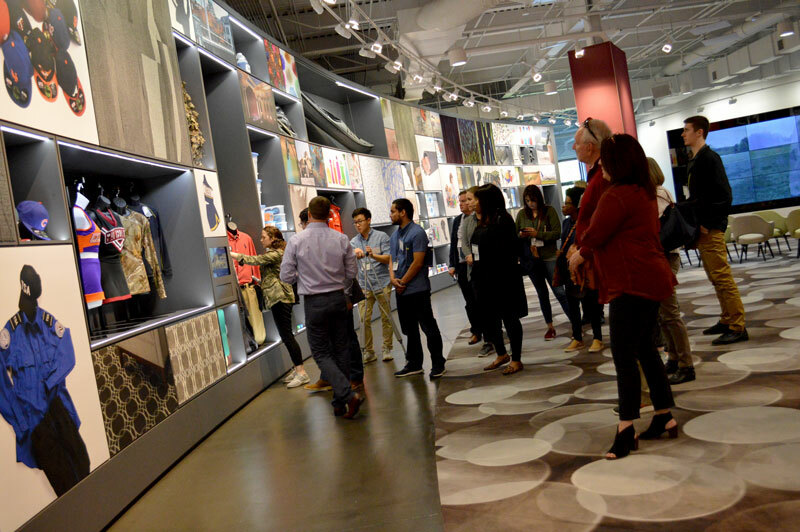 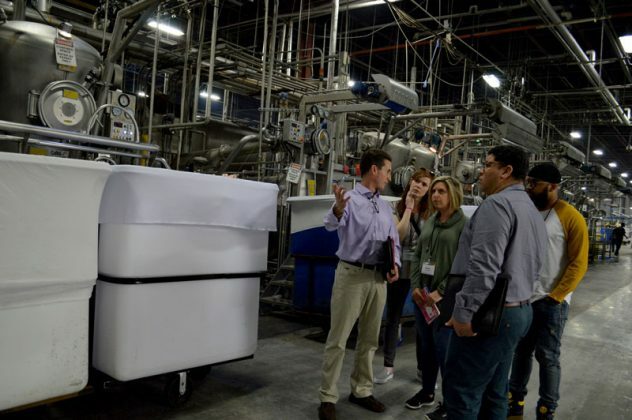 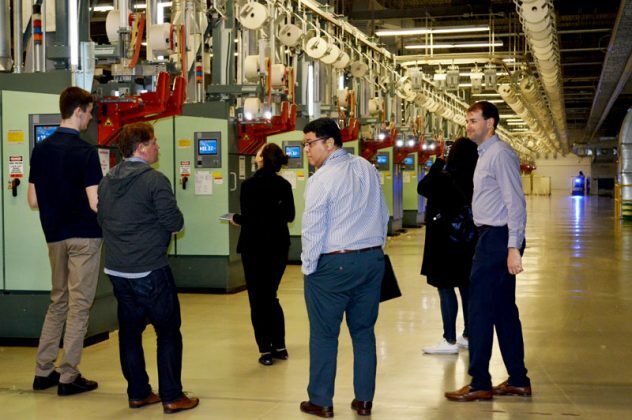 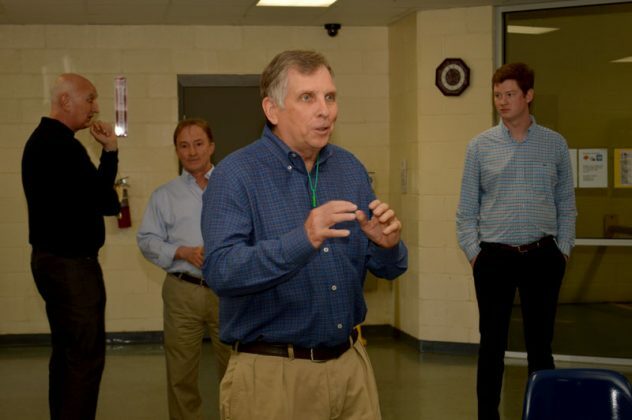 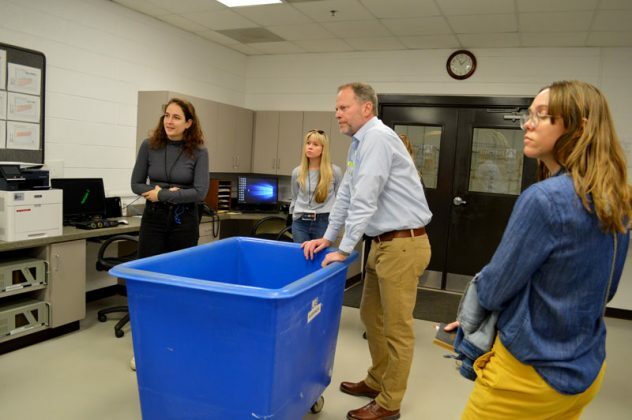 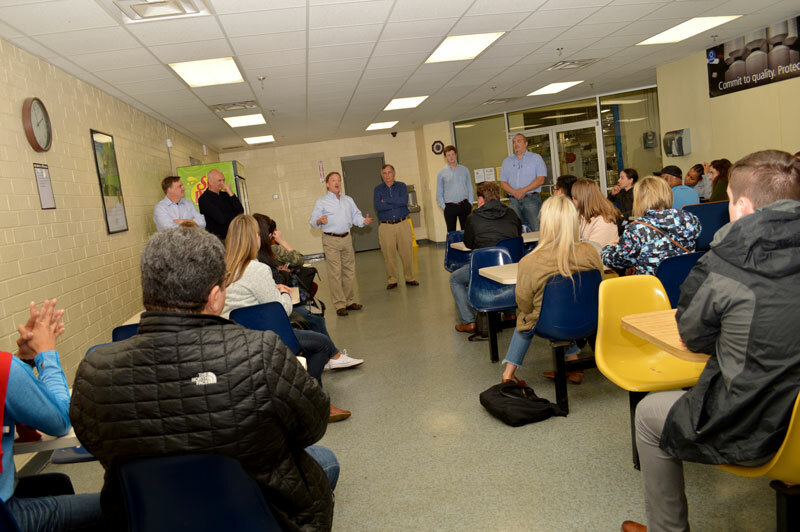 The Americas Apparel Producers' Network Carolina Mill Tour took 24 executives who source fabric, production or trim directly for a brand/retailer around the Carolinas to visit seven textile mills to learn first-hand about the production methods and capabilities of the various facilities. 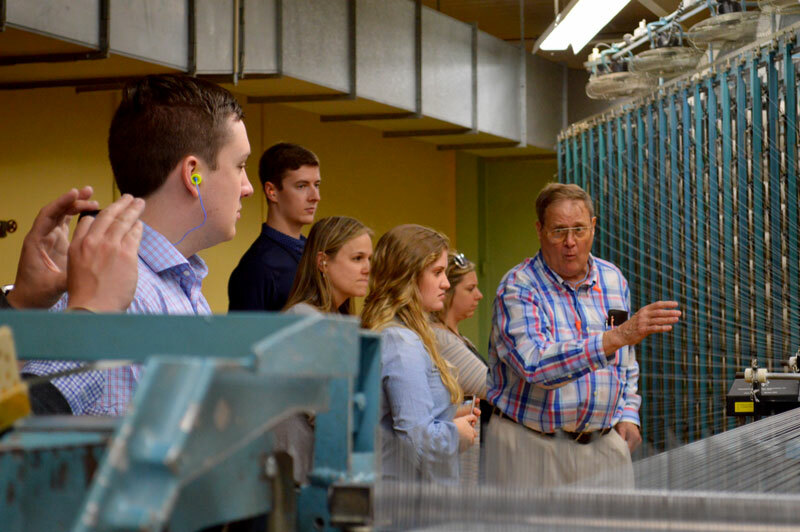 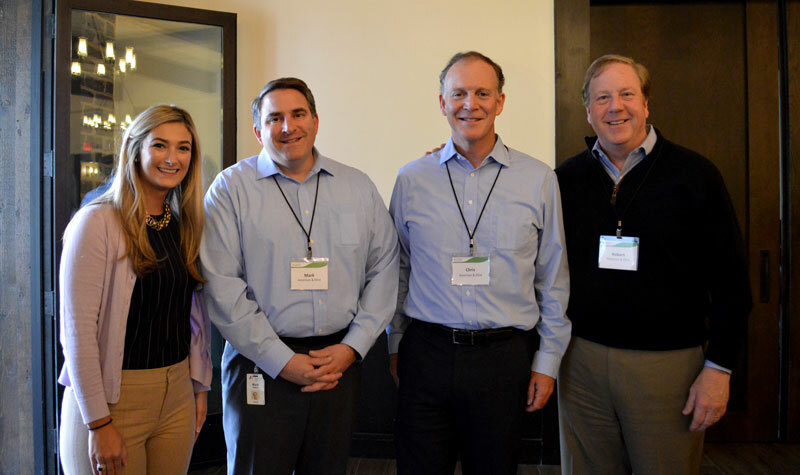 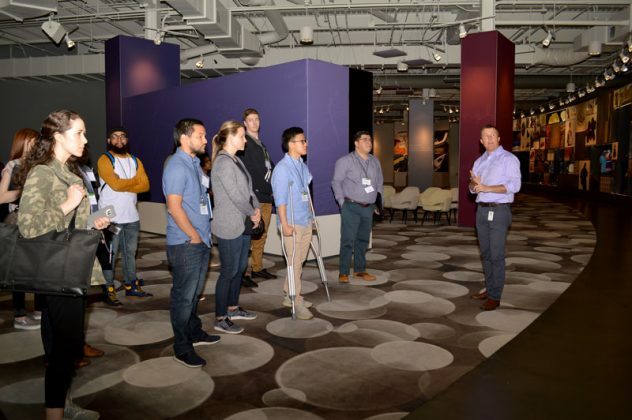 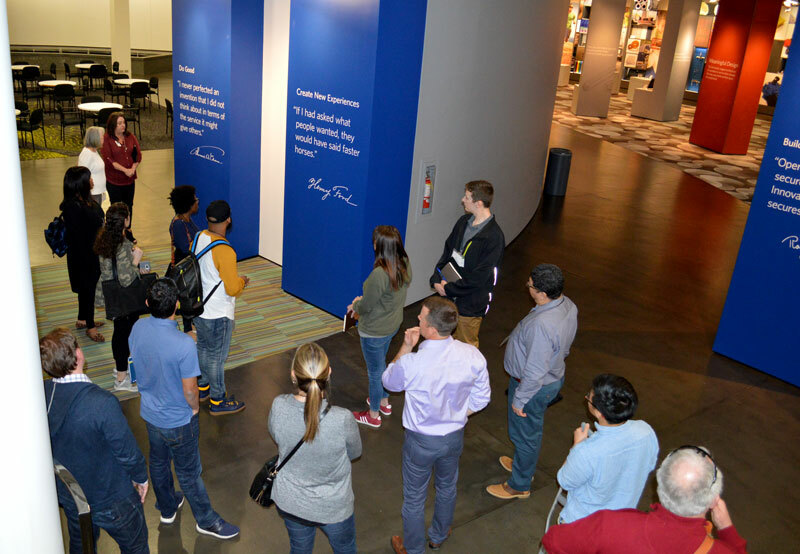 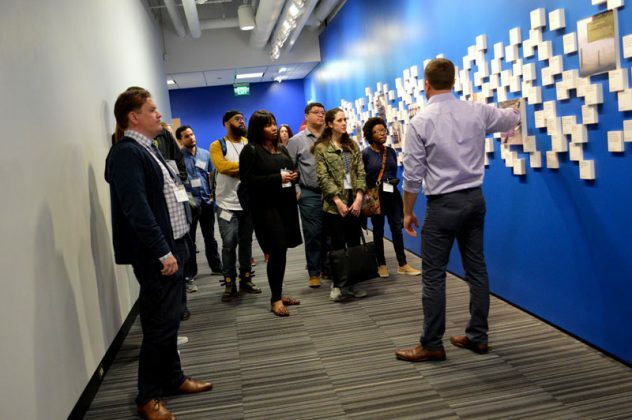 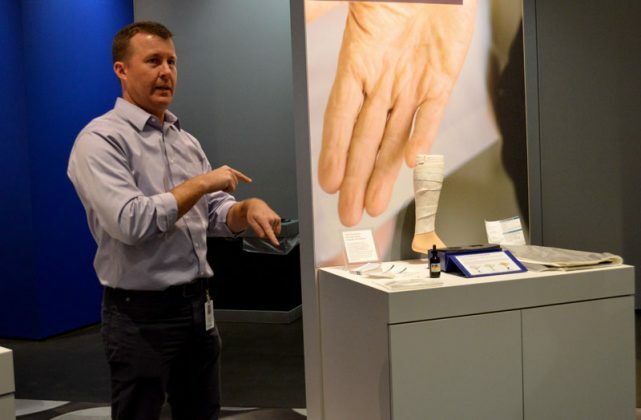 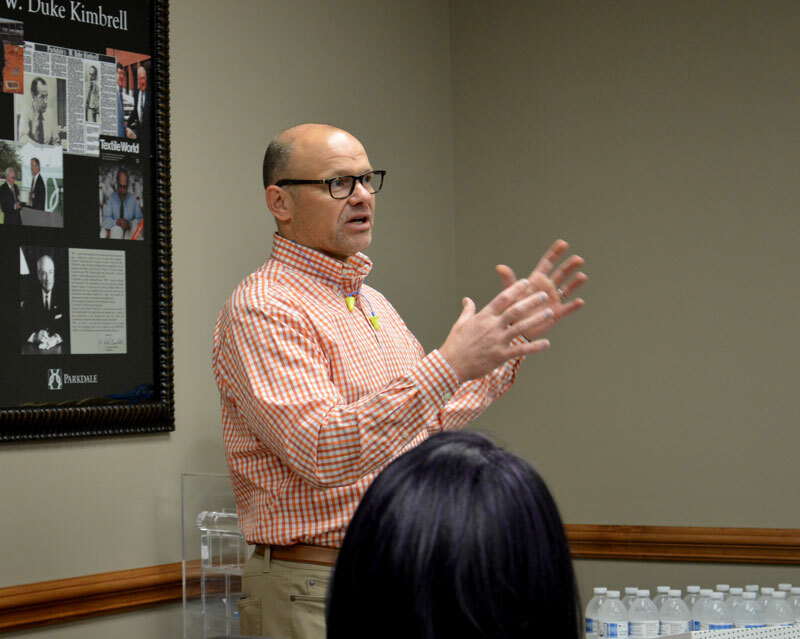 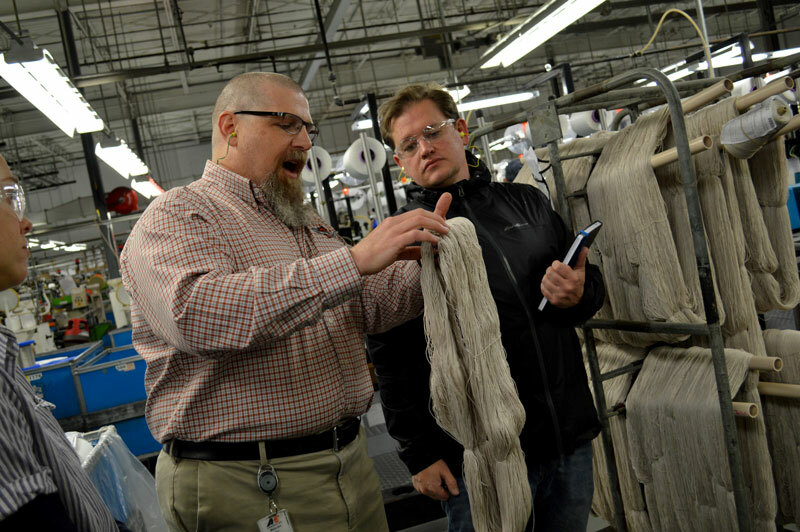 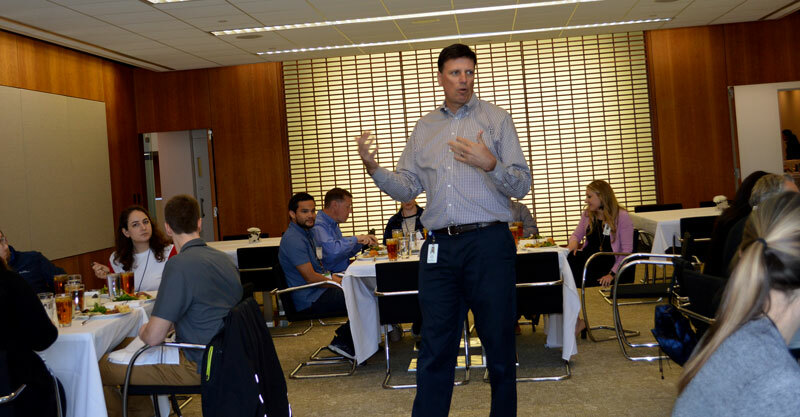 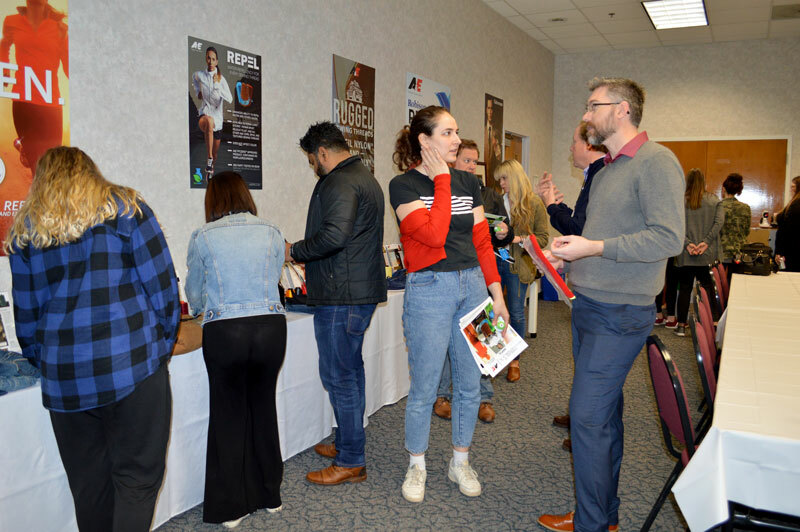 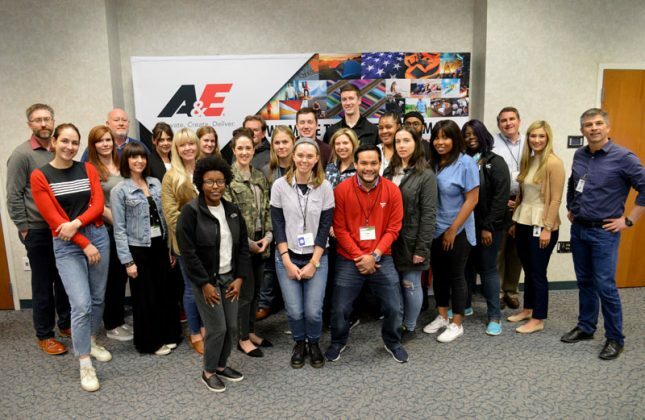 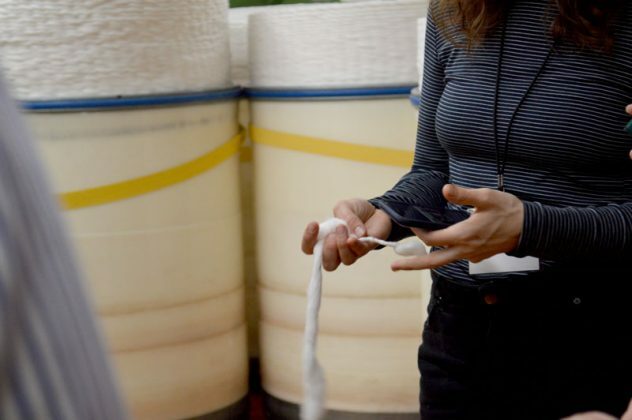 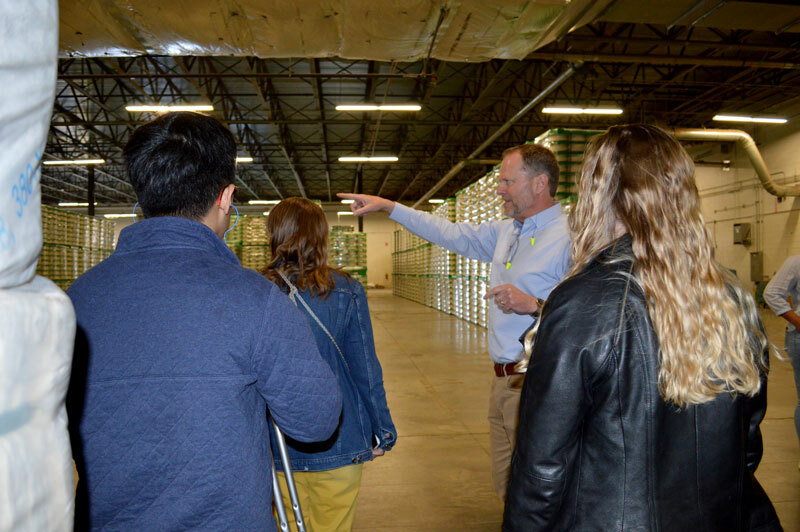 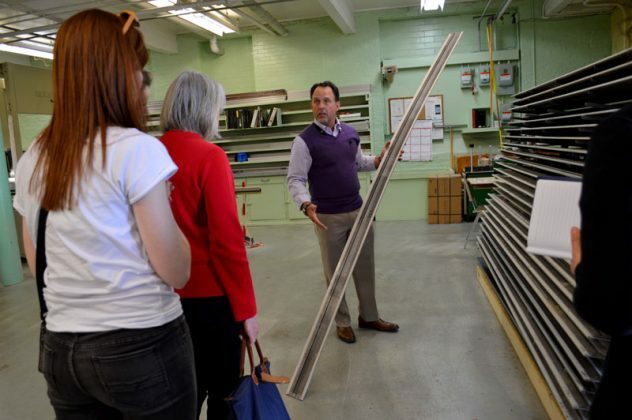 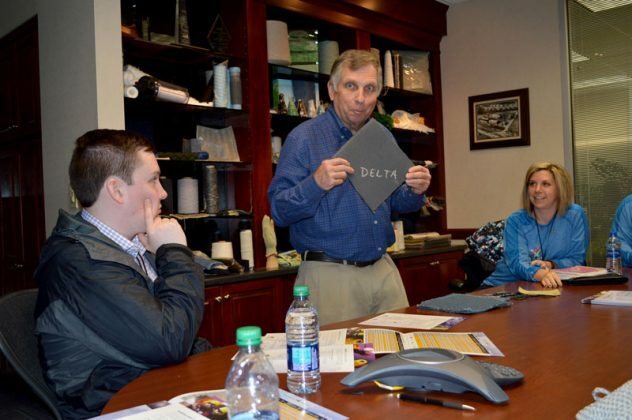 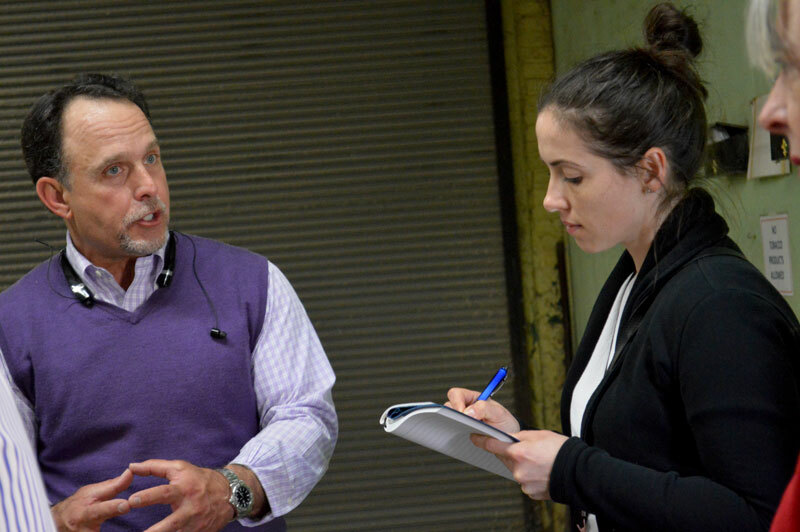 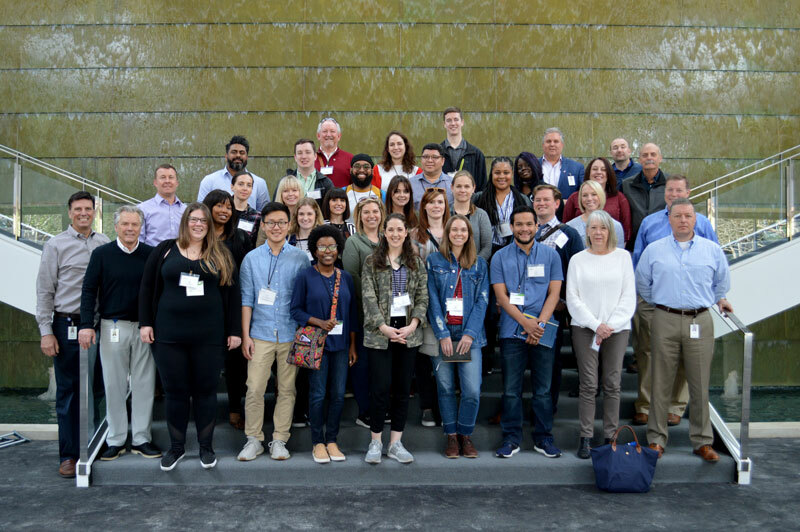 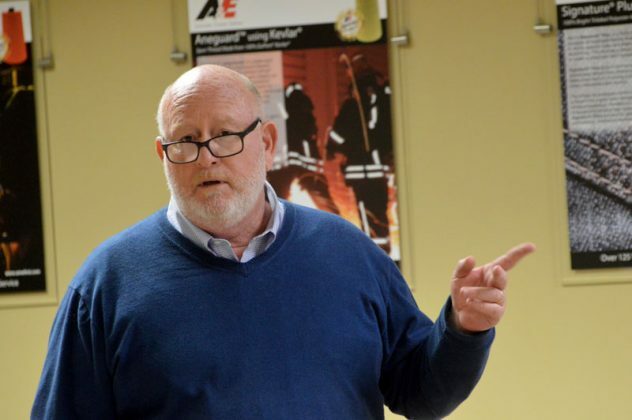 The week-long event featured visits to Contempora Fabrics Inc., Patrick Yarn Mills Inc., Carolina Cotton Works, Milliken, Parkdale, Hamrick Mills and American & Efird. 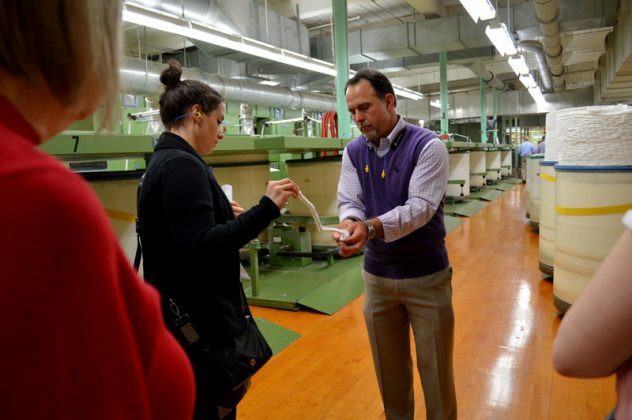 Note: Not all mills allowed press to tour the plant and/or take pictures, and TW joined the tour on the second day and missed the Contempora stop. Patrick Yarn Mills, recently acquired by Coats, was the featured mill on day two of the tour. 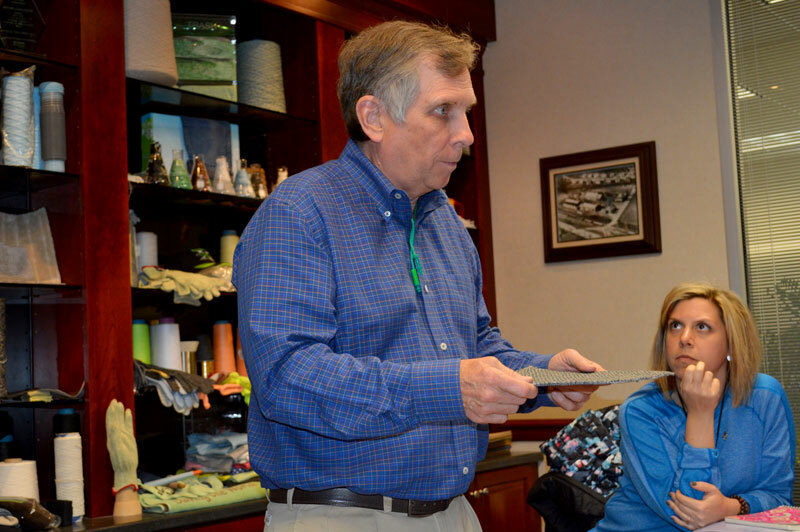 Gilbert Patrick, president, gave participants an impromptu Civil War history lesson. 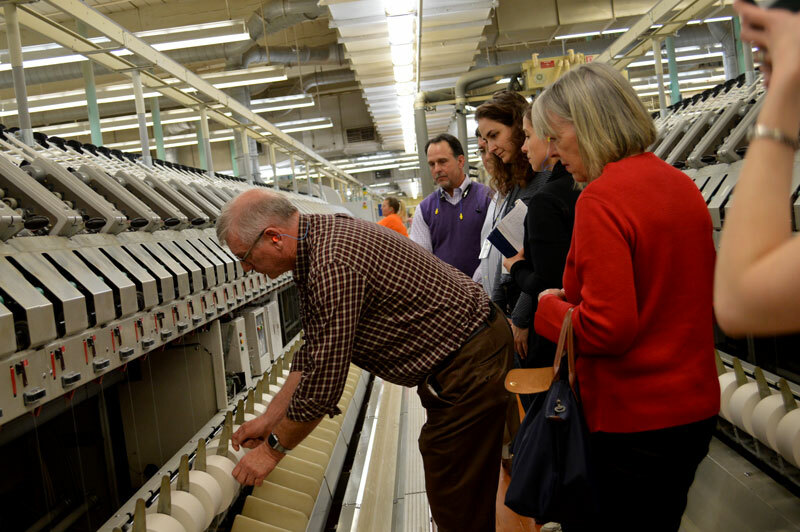 Patrick showed participants just some of the interesting products that have been made using Patrick's specialty yarns. 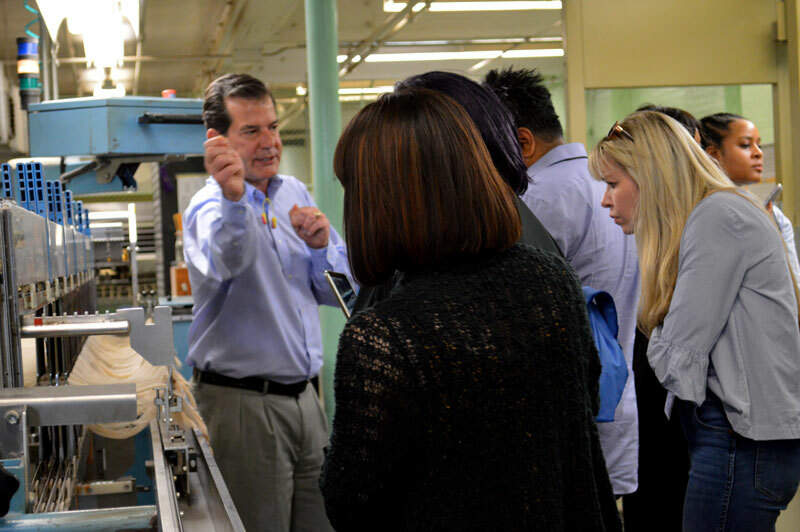 Carolina Cotton Works (CCW), Gaffney, S.C., was the first stop on day three of the Carolina Mill Tour. Bryan Ashby (standing, left) welcomed the guests to the facility. 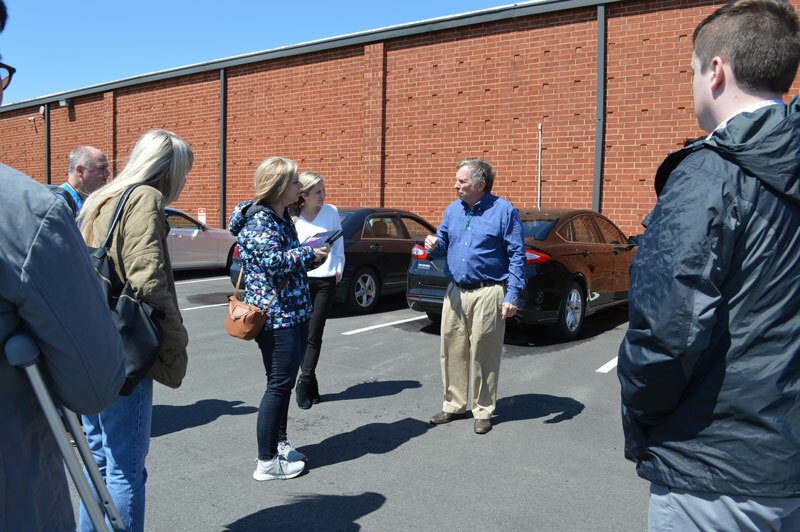 Stacy Bridges, sales manager, CCW, giving a guided tour to attendees. 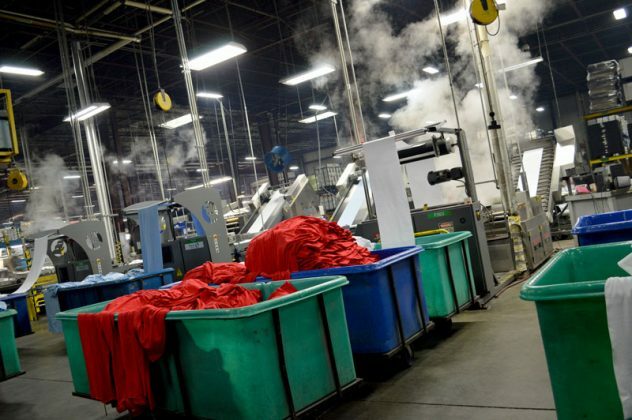 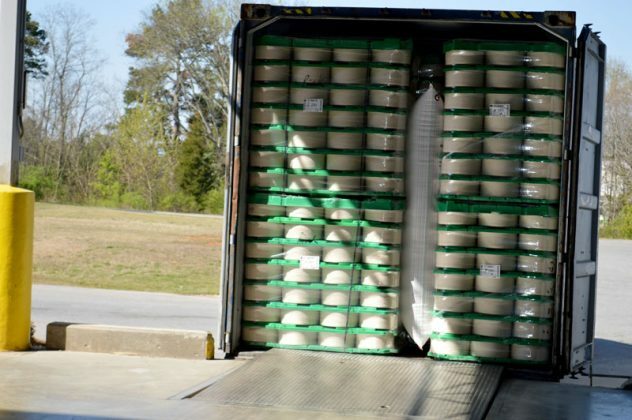 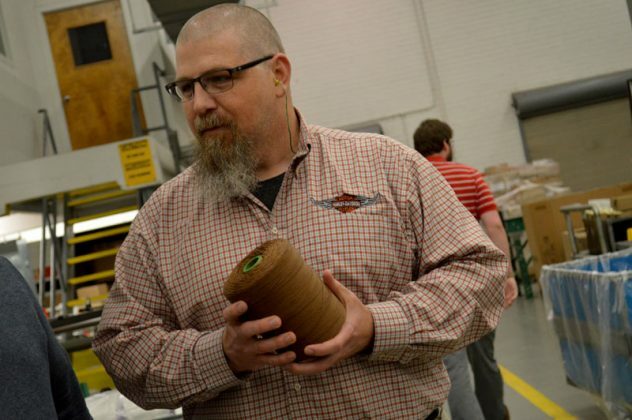 Open-end yarn ready to leave Parkdale's W. Duke Kimbrell plant and move down the supply chain.